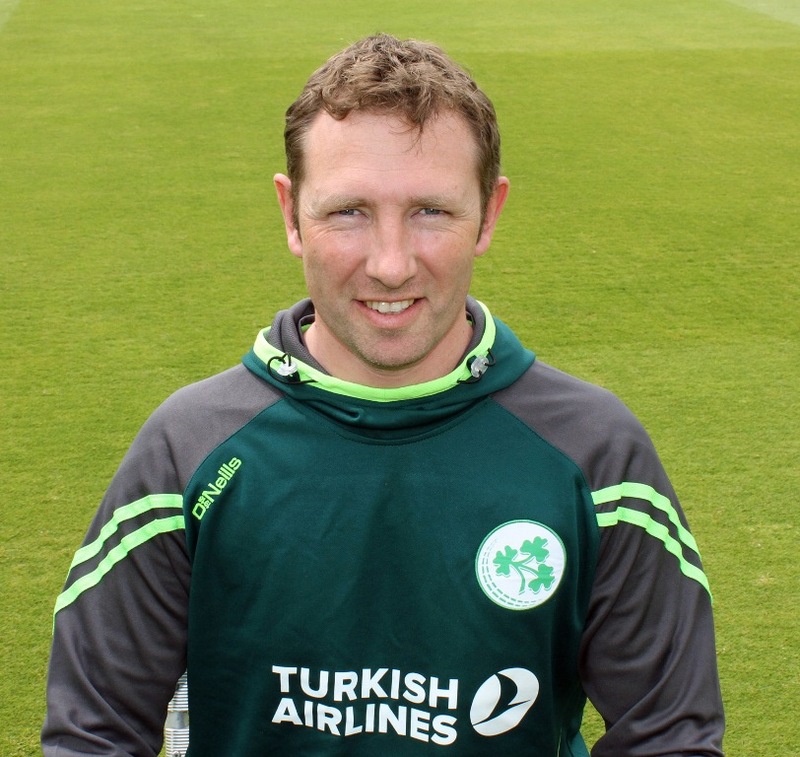 Andrew White has been appointed the Chair of National Men's Selectors as Irish cricket embarks on what is destined to be an historic 2018. White brings a wealth of experience, both past and present to the role, winning 232 caps in a glittering international career between 2000-2014, playing in both the 2007 and 2011 World Cups. The 37 year-old all-rounder captained the Northern Knights for three seasons at inter-provincial level and continues to play an integral role in the current Instonians side, which he will captain in 2018. He has earned widespread respect for his work as a coach, having roles with both the Ireland senior team and Shapoorji Pallonji Cricket Academy, as well as running his own cricket Academy in the NCU. "It is an honour and privilege to accept the post of Chair of Selectors as we move forward as a Full Member," said White. "Cricket Ireland is entering a challenging but hugely exciting period in its history and I am looking forward to working closely with Graham Ford, his staff, selectors and those in the high performance environment as we aim to meet the challenges head on." "The men's selection committee has been re-structured over the last six months and the appointment of Andrew as Chair is the final part to this," said Holdsworth. Andrew's role is vital to the leadership and smooth running of the national selection panel, working closely alongside his fellow selectors – the three Inter-Provincial head coaches and Graham Ford. The newly increased role will ensure Andrew sees current and key players of the future playing in Inter-Provincial, Ireland Wolves and Ireland teams, as well as some of the emerging talent in the club game." "He will also travel on selected tours and have key input into selection when away. Andrew and his fellow selectors will be supported by our Assistant Head Coach, National Academy Coaches, Sports Science and Medical staff, and International youth coaches, who will provide them will key information on current players and future pathway talent. Andrew's huge experience in a wide variety of roles and positions as a player, captain, coach and national selector, give him a great deal of knowledge and understanding about current professional and international cricket, as well as the current and potential players of the future, and I look forward to working closely with him." concluded Holdsworth.